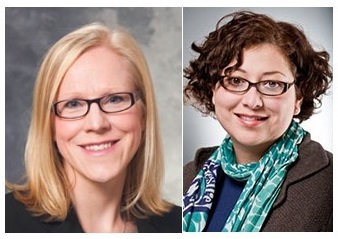 Congratulations to HELI Alumni Dr. Sara Lindberg & Dr. Vanessa Casanova! Congratulations are in order for HELI 2010 Alumna Sara Lindberg and HELI 2015 Alumna Vanessa Casanova! Sara Lindberg, PhD, will be taking over as lead of the UW-Madison Population Health Institute’s Evaluation Group. She will have the opportunity to work on multiple projects that fit her background and interests, including the Obesity Prevention Initiative, the Lifecourse Initiative and more! Vanessa Casanova, PhD, has received a $100,000 grant from the Robert Wood Johnson Foundation! This grant will support her in examining participation and outcomes in a community-wide worksite health and wellness initiative. 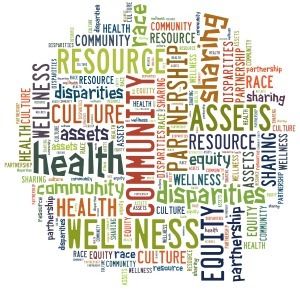 Casanova is hopeful that the data from this award will lead to funding for examining disparities in participation in workplace wellness initiatives. Read more about the award via the press release, here! Congratulations, Drs. Lindberg and Casanova! University of Maryland Health Services Administration Opportunities! Congratulations to HELI Alumna Dr. Tisha Felder!